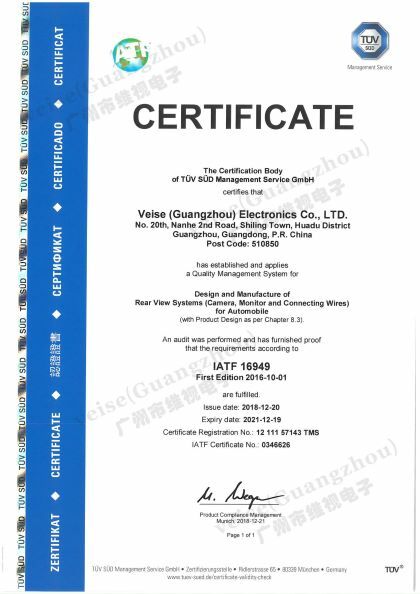 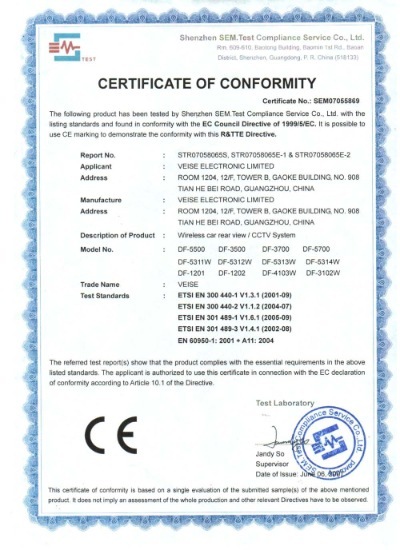 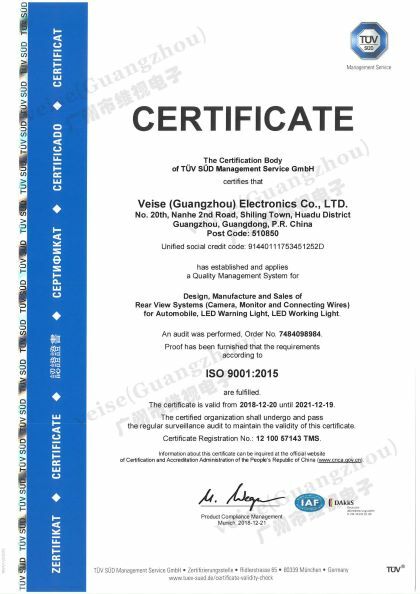 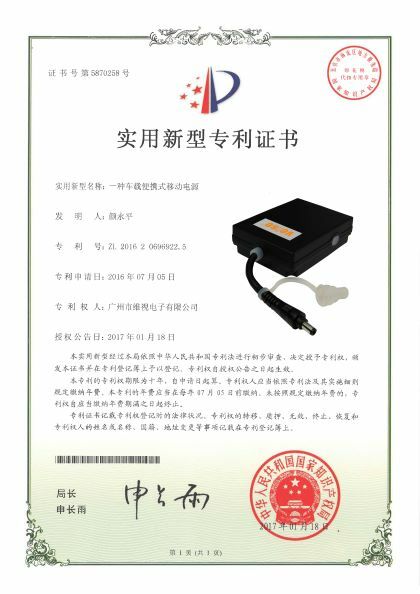 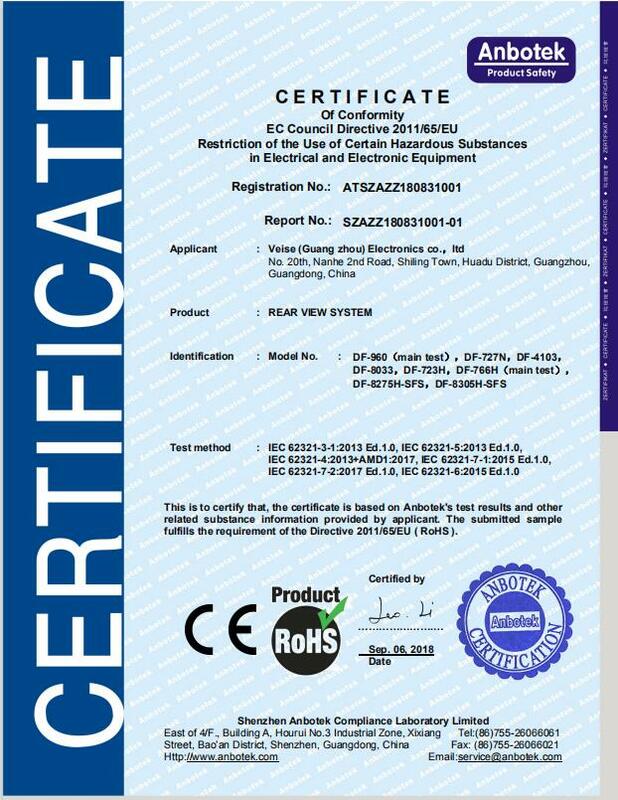 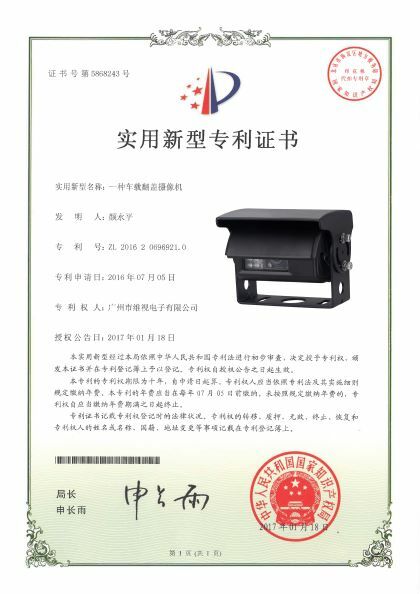 Company Overview - Veise (Guangzhou) Electronics Co., Ltd.
13YRSVeise (Guangzhou) Electronics Co., Ltd.
Veise LED beacons series and working light series. 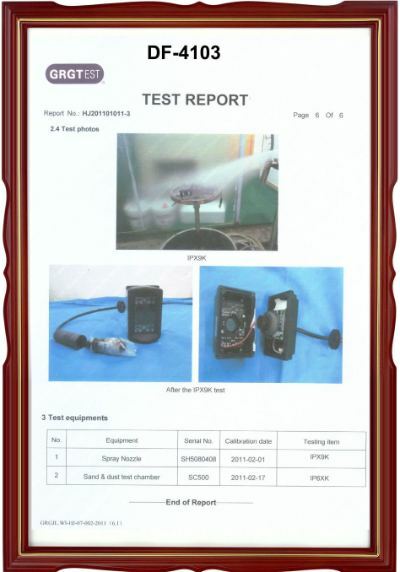 Production or rear view system. 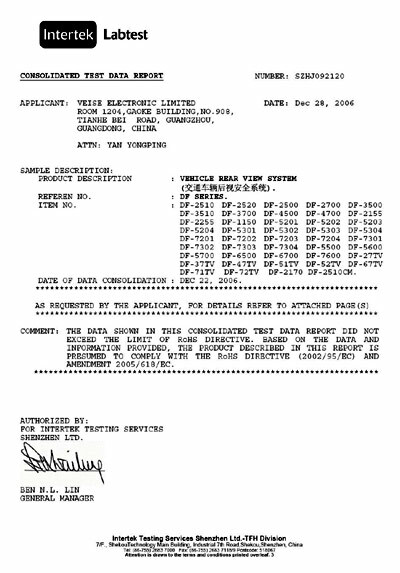 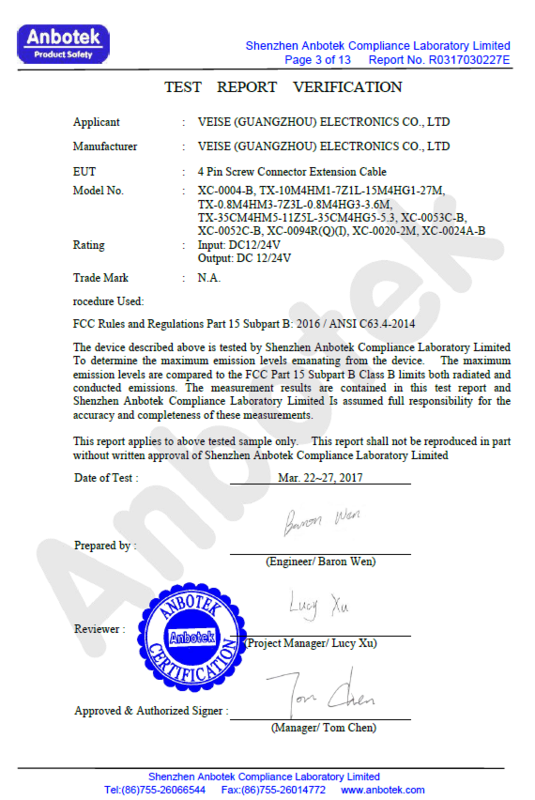 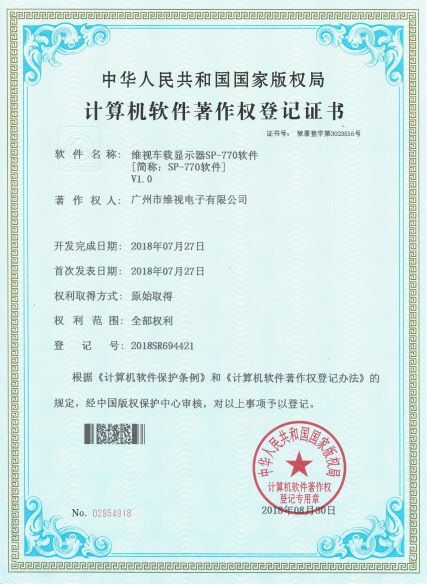 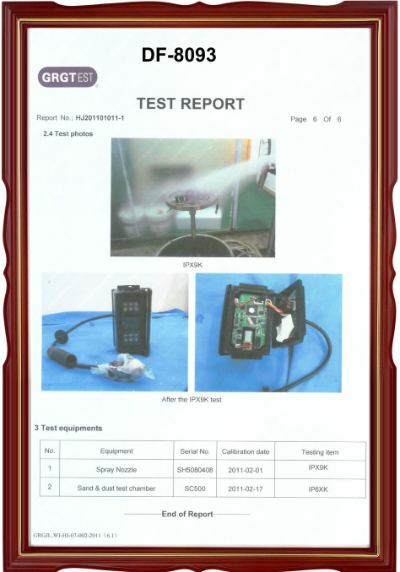 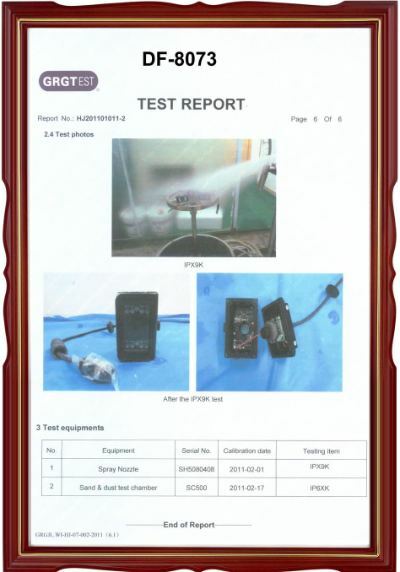 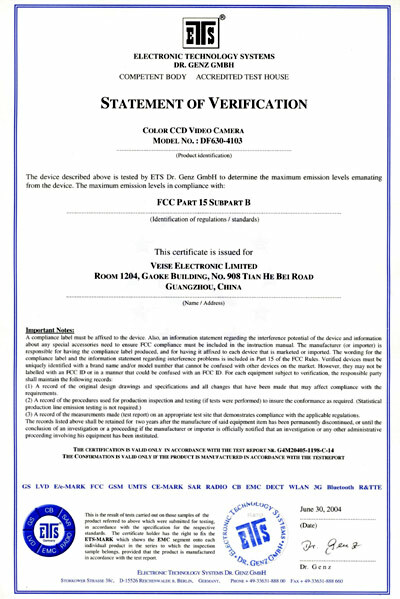 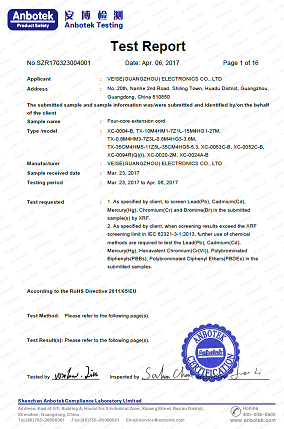 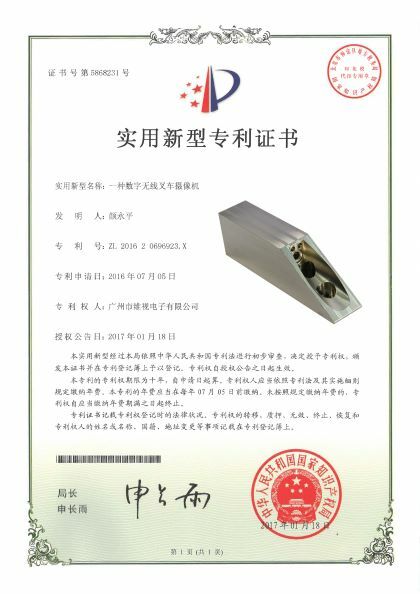 Issued by Compliance Engineering Service (China). 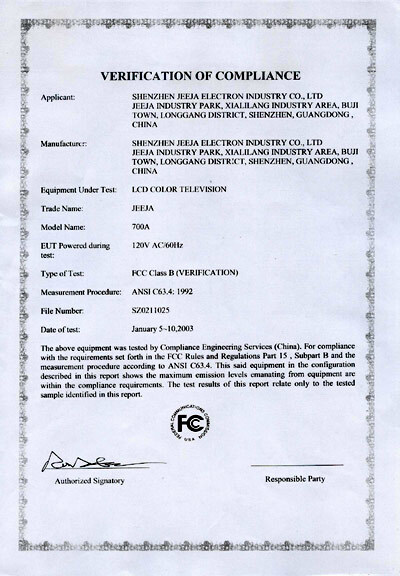 Production of LCD color televisions. 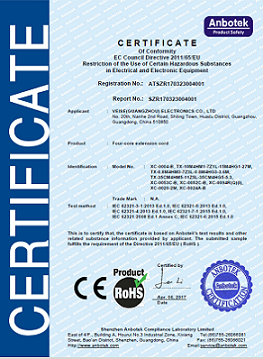 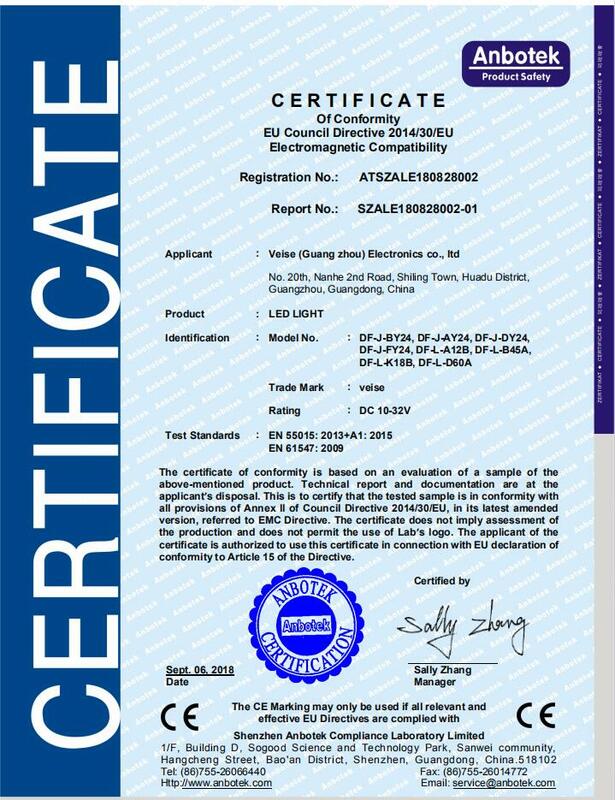 Issued by Electronic Technology Systems Dr.Genz GmbH. 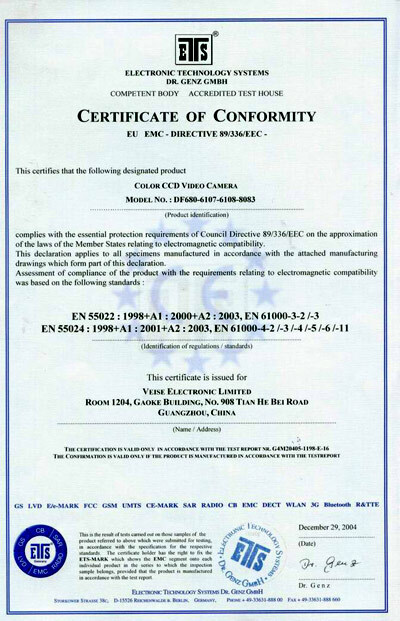 Production of color CCD video cameras. 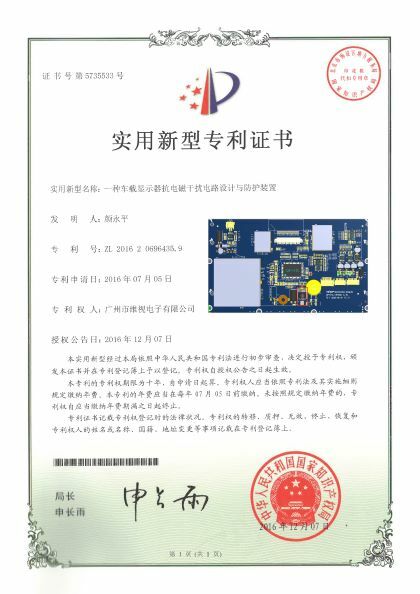 Veise Company is Identified as a Chinese High-tech Enterprise Veise company has passed the assessment of the high-tech enterprises of the Chinese government agencies. 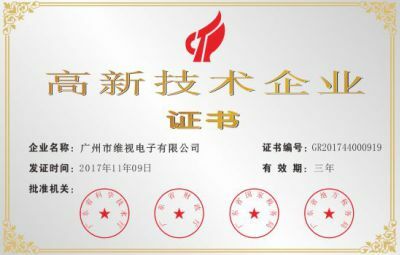 The four indexes of our company's intellectual property rights, the transformation ability of scientific and technological achievements, the level of organizational management and growth of research and development have achieved the achievements of management innovation.